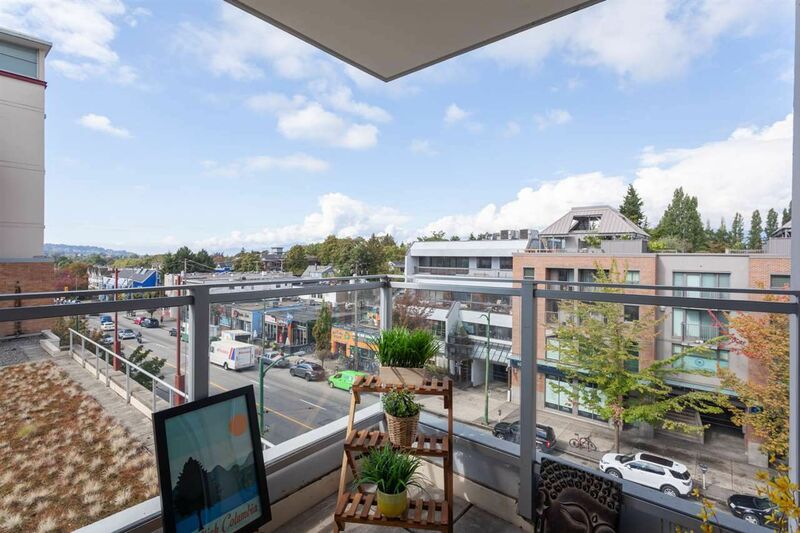 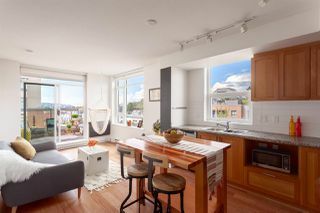 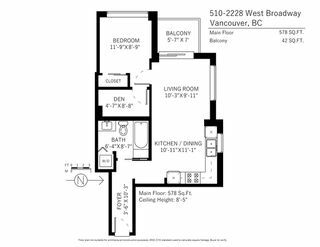 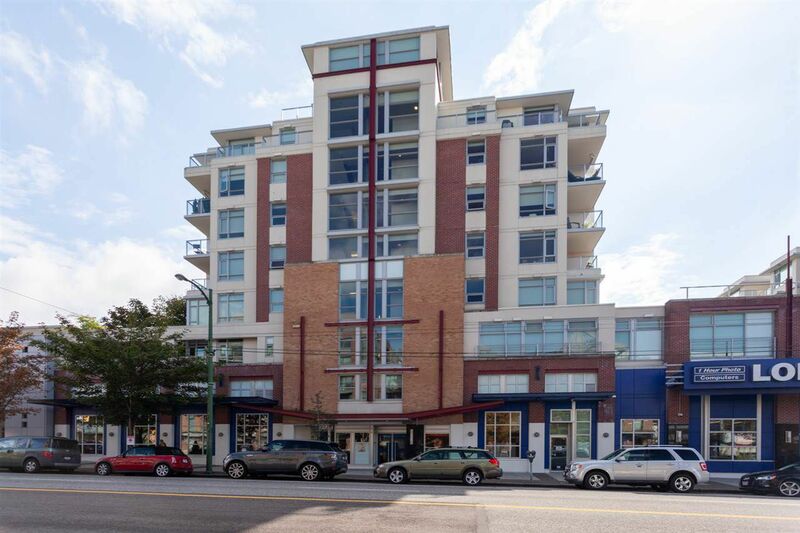 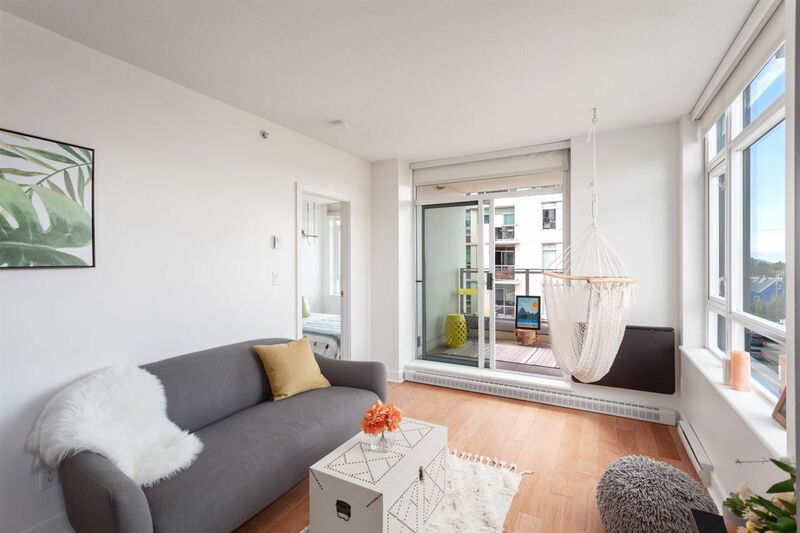 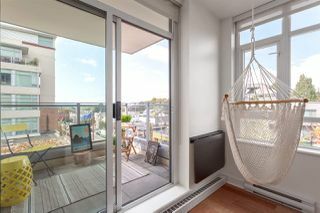 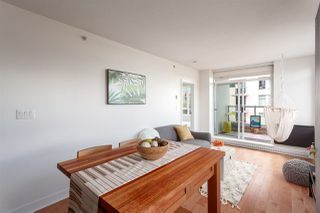 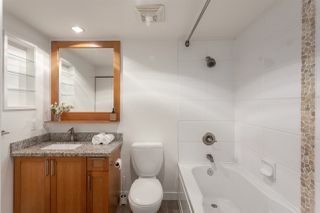 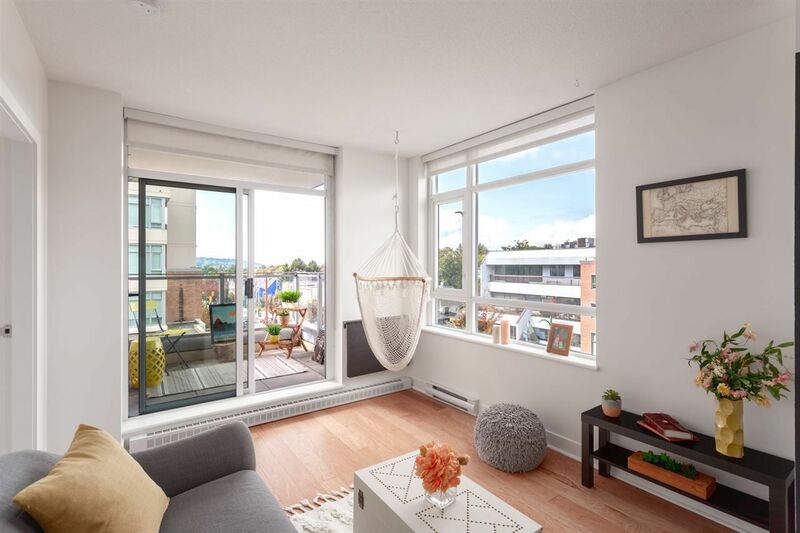 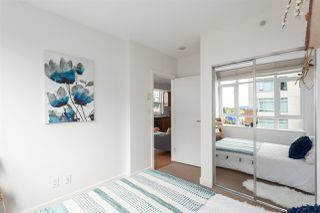 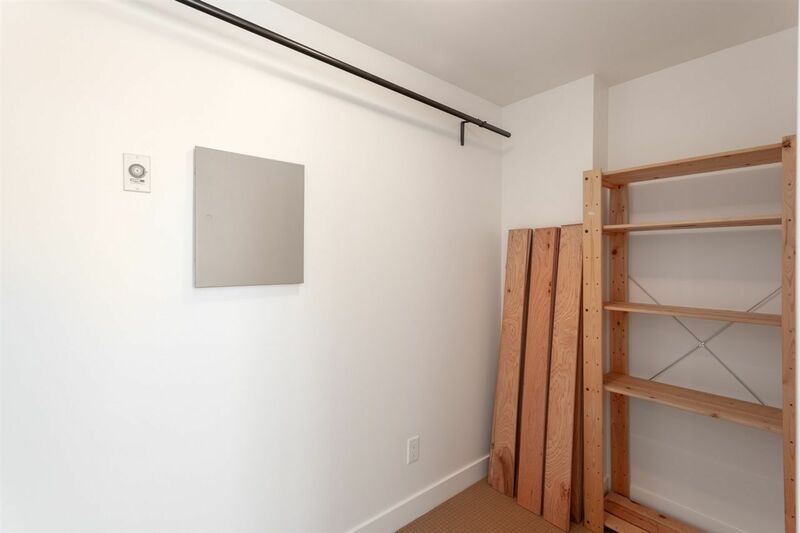 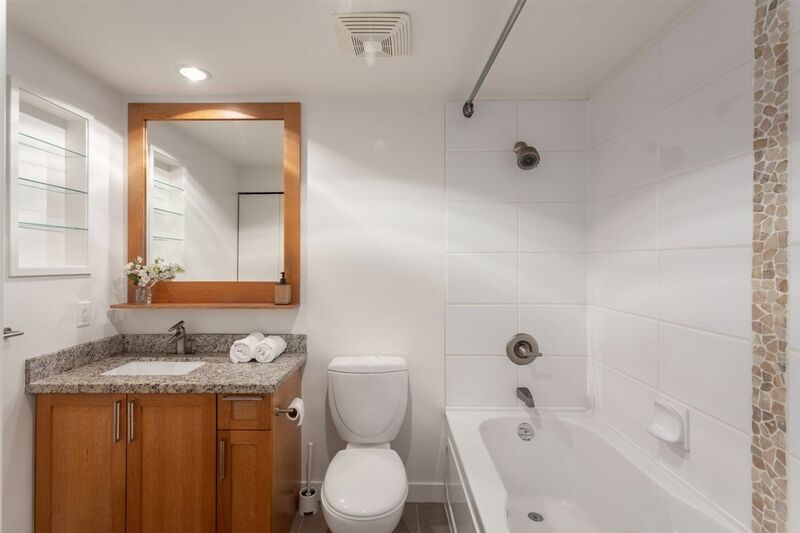 Sunny, well-appointed corner unit at The Vine – a solid concrete building in the heart of Kitsilano! 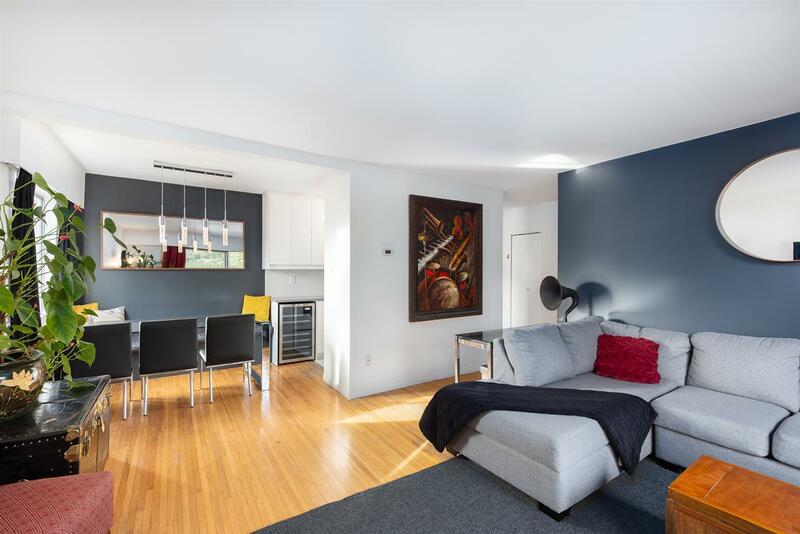 Enter an efficient, like-new floorplan flooded in light with high ceilings & upgraded wood floors throughout. 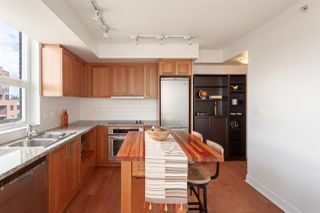 Open kitchen features s/s appliances, wood cabinets, granite counters & bespoke island that doubles as a handy dining table. 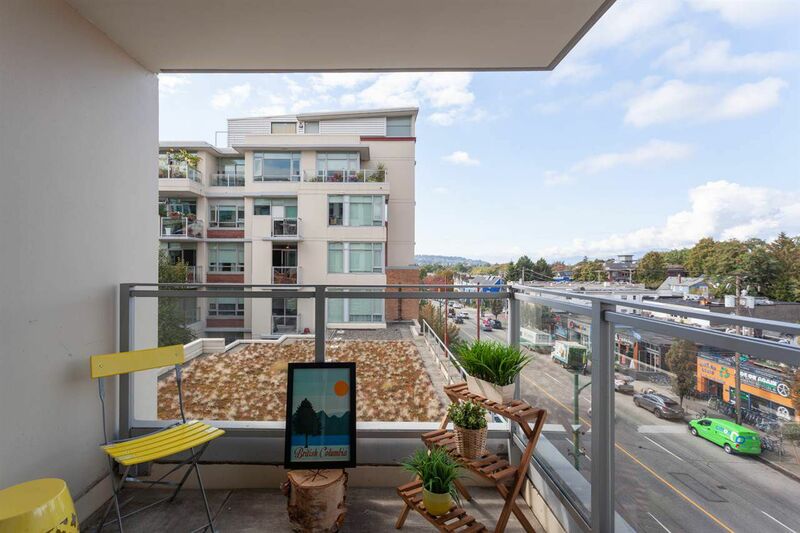 The airy living space offers a lovely balcony with nice mountain vistas & peekaboo ocean views. Versatile den off master works great for storage, nursery or office. 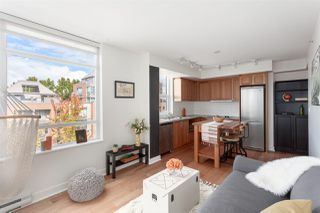 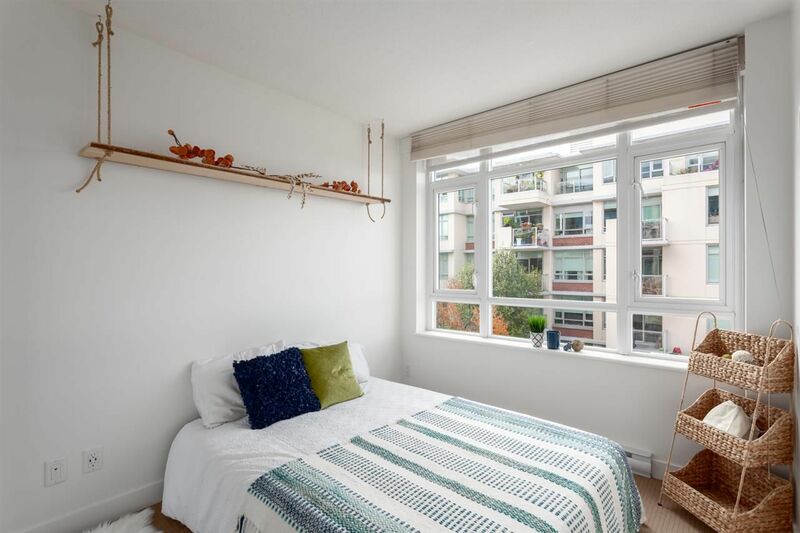 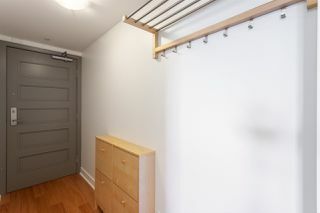 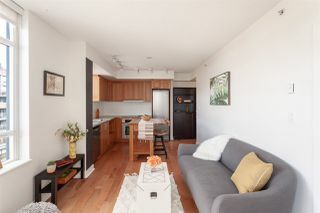 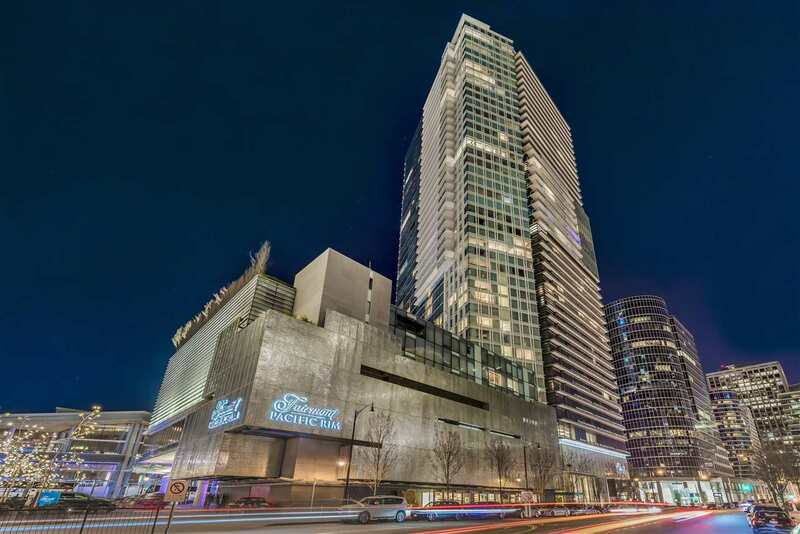 Pro-active strata, 1 parking, pets & rentals allowed. 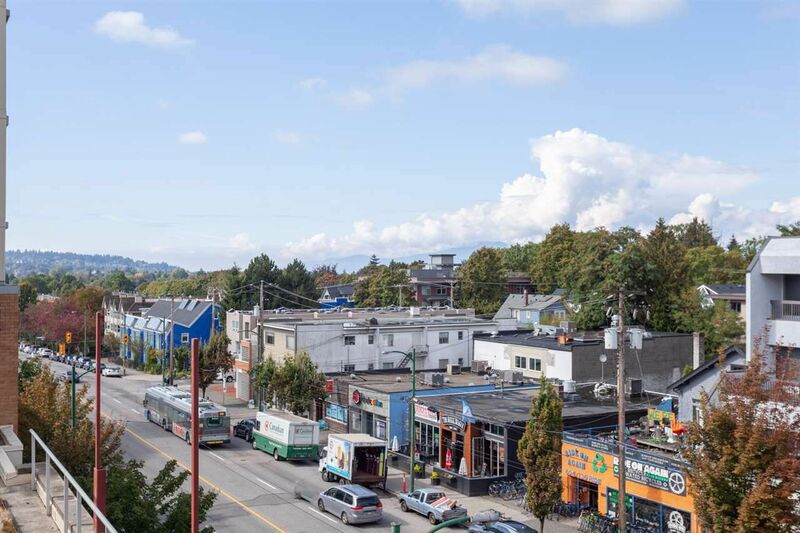 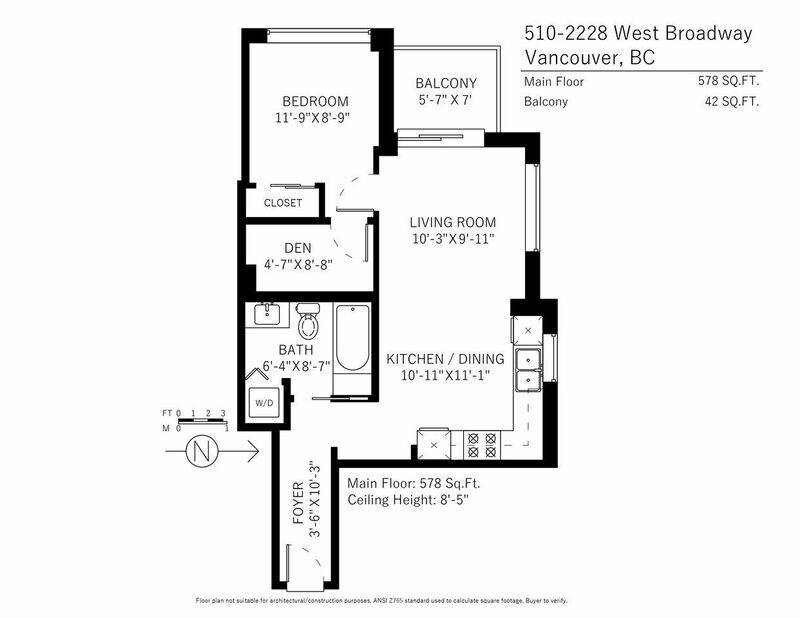 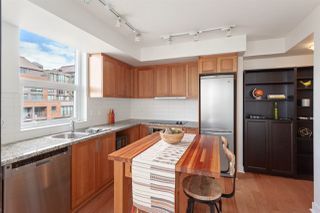 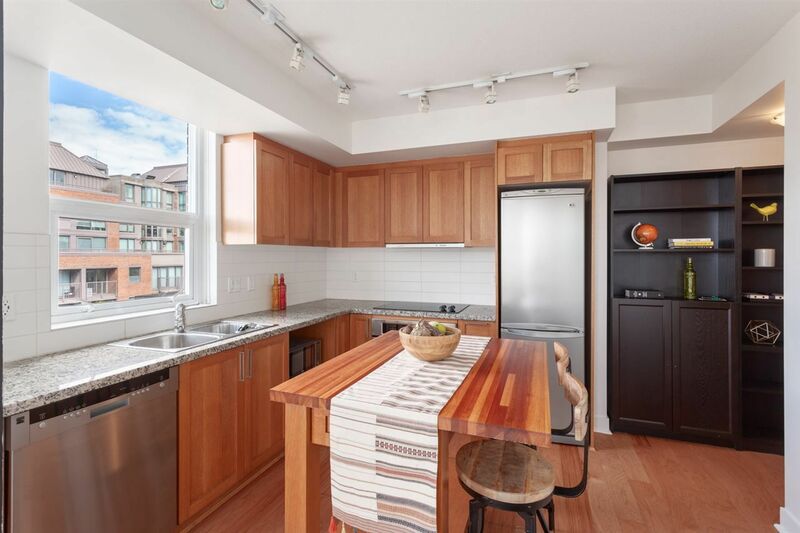 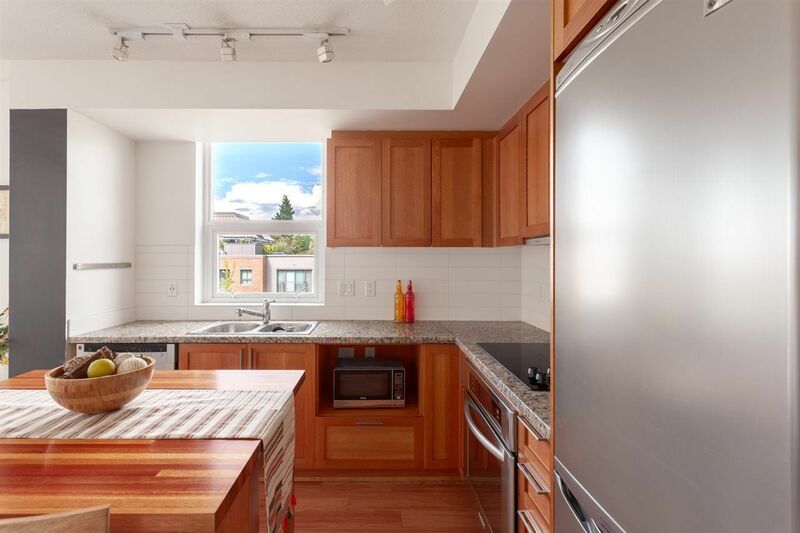 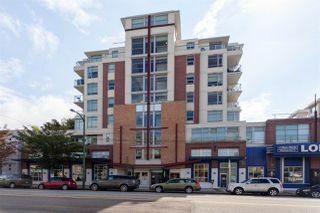 Hot location above London Drugs with IGA & transit at your door step. Live @ Arbutus Walk- a charming parkside community + greenway offering community center, ice rink & direct bus to UBC. All just 10 mins from the beach!